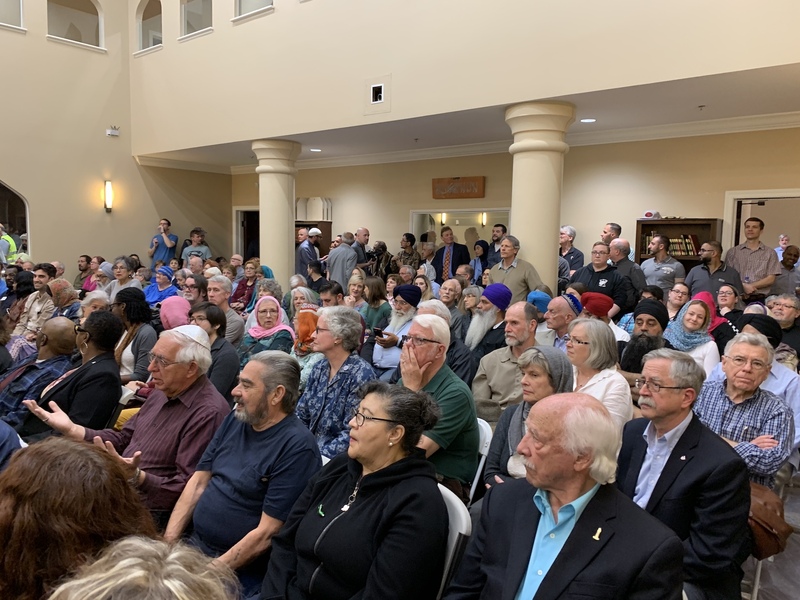 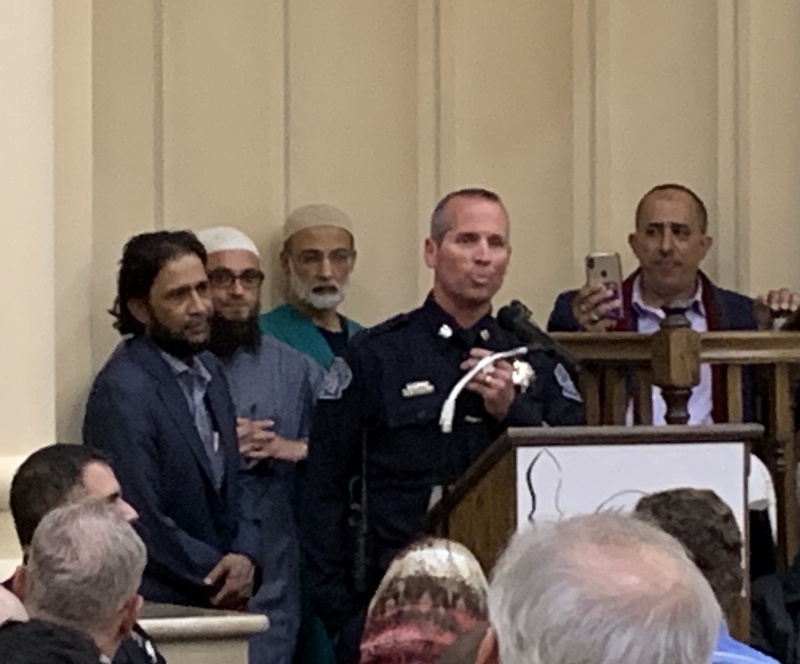 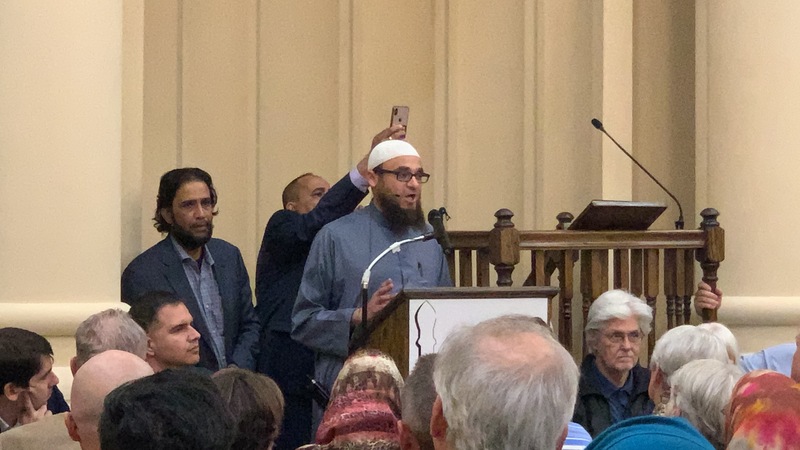 It was a night of unity and community support at the Islamic Center of Modesto where people of many races, religions and beliefs all came together to show solidarity for a peaceful community and to celebrate the things we have in common. 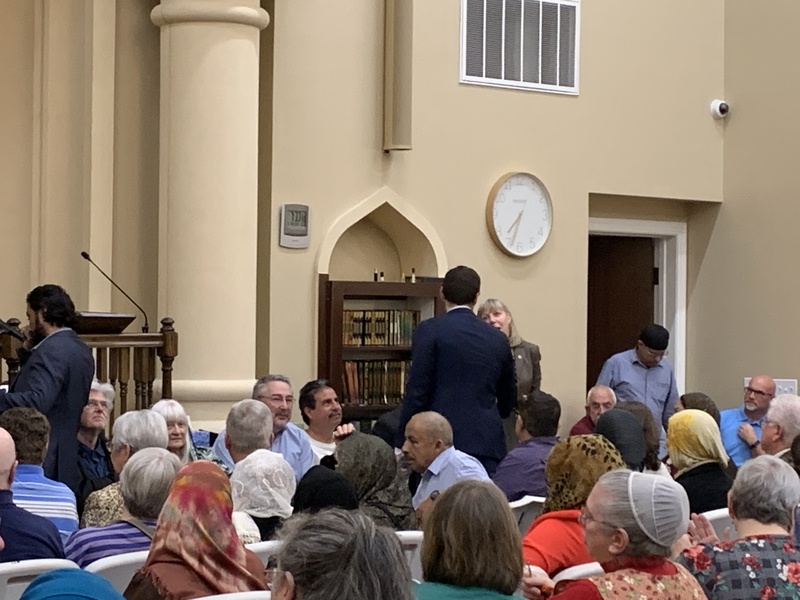 The Islamic Center of Modesto was overflowing with hundreds of people, many watching from the balconies as our community gathered. 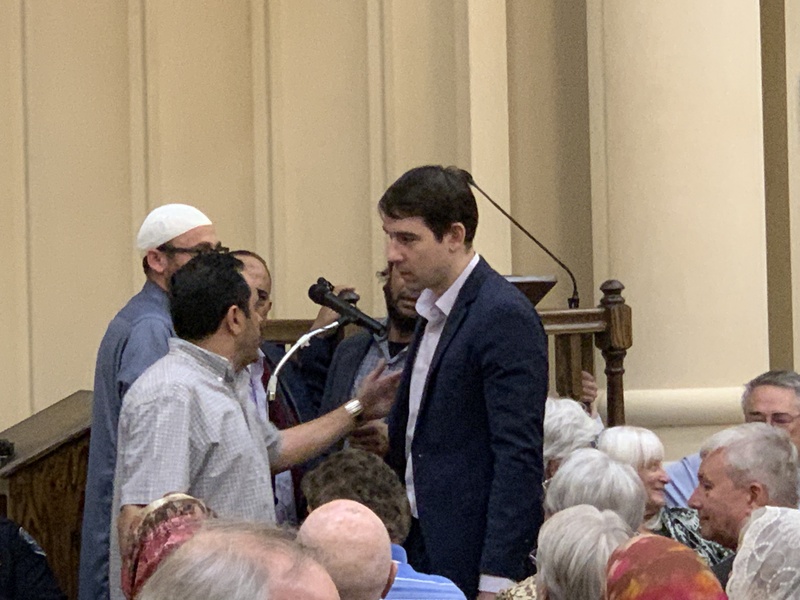 It is important to show that peace and understanding can overpower the terrorist acts in New Zealand and around the world. 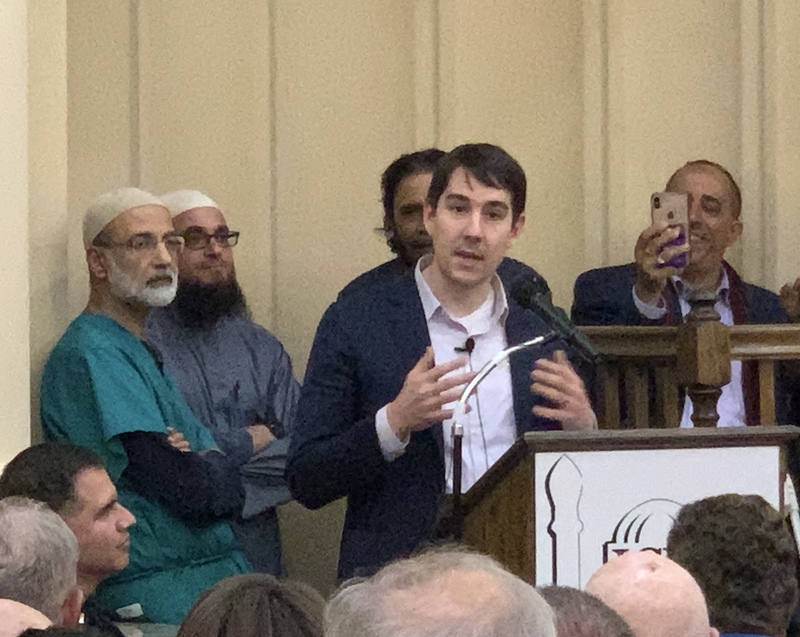 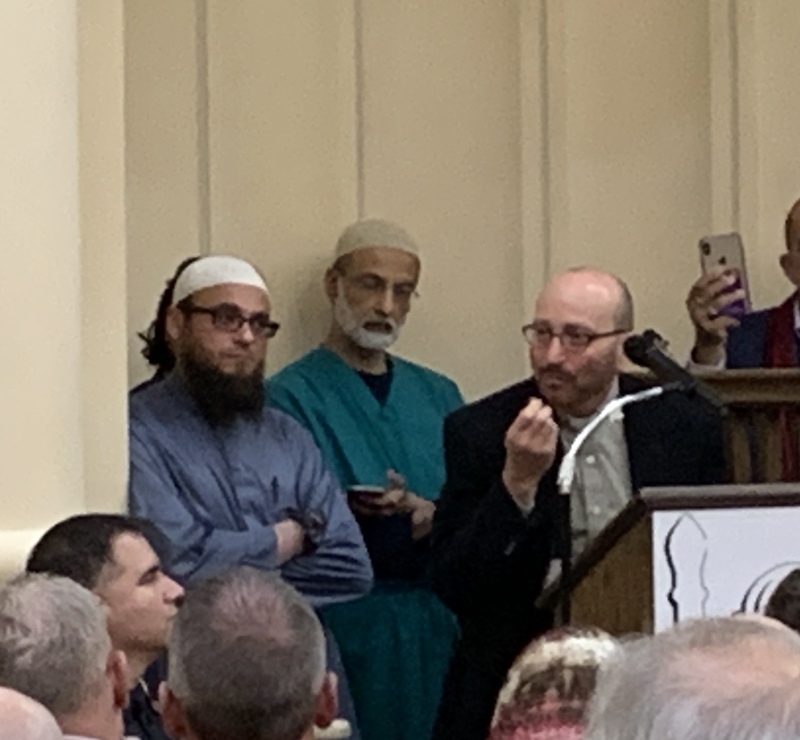 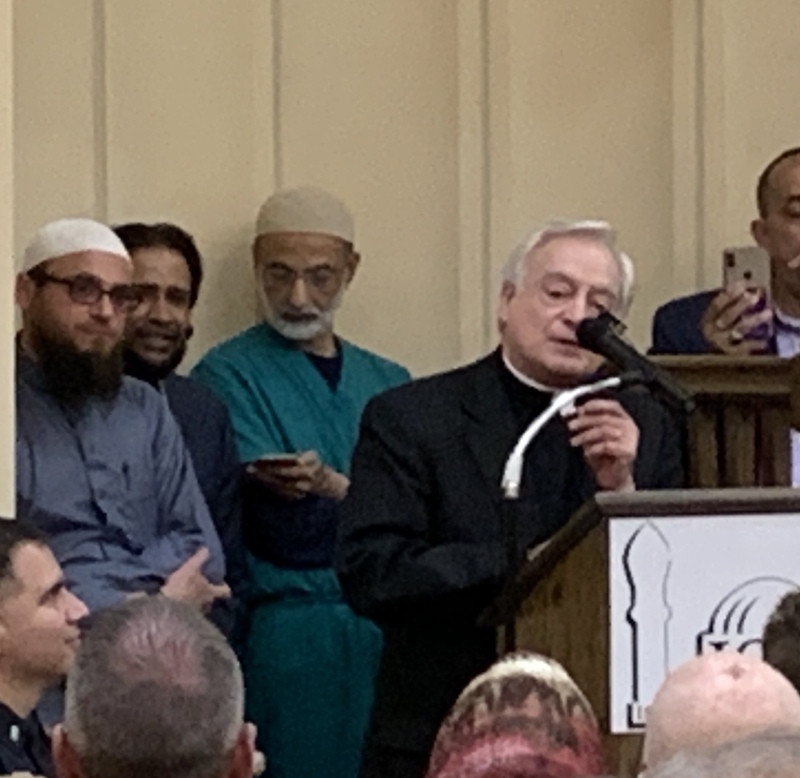 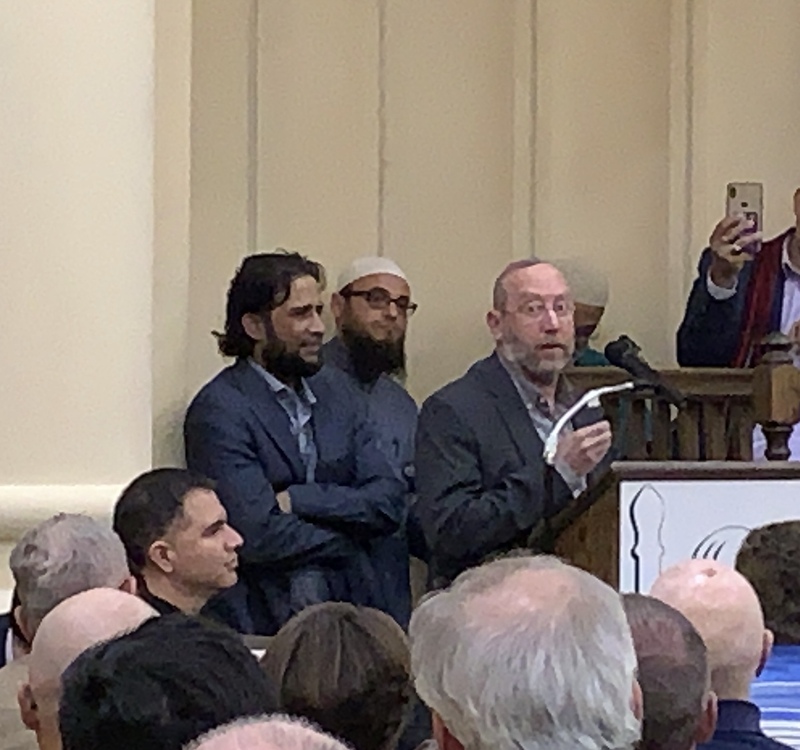 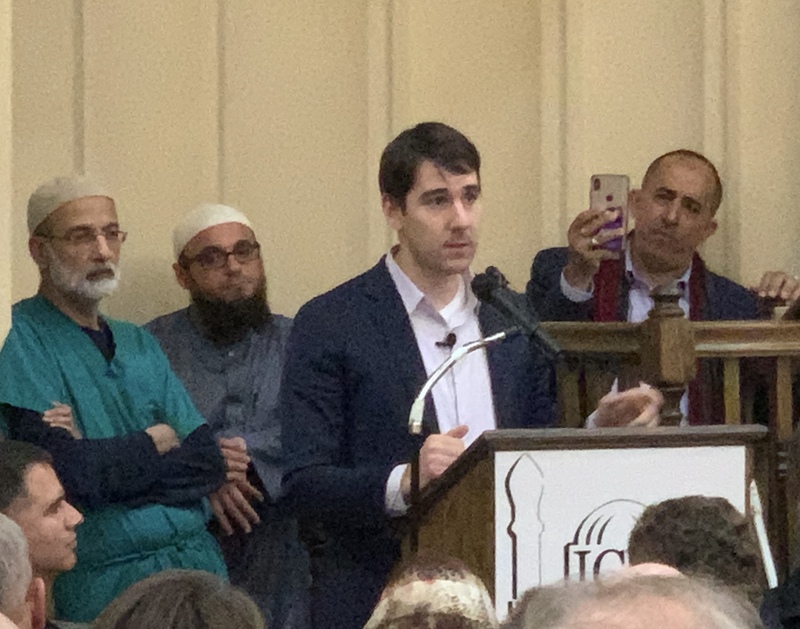 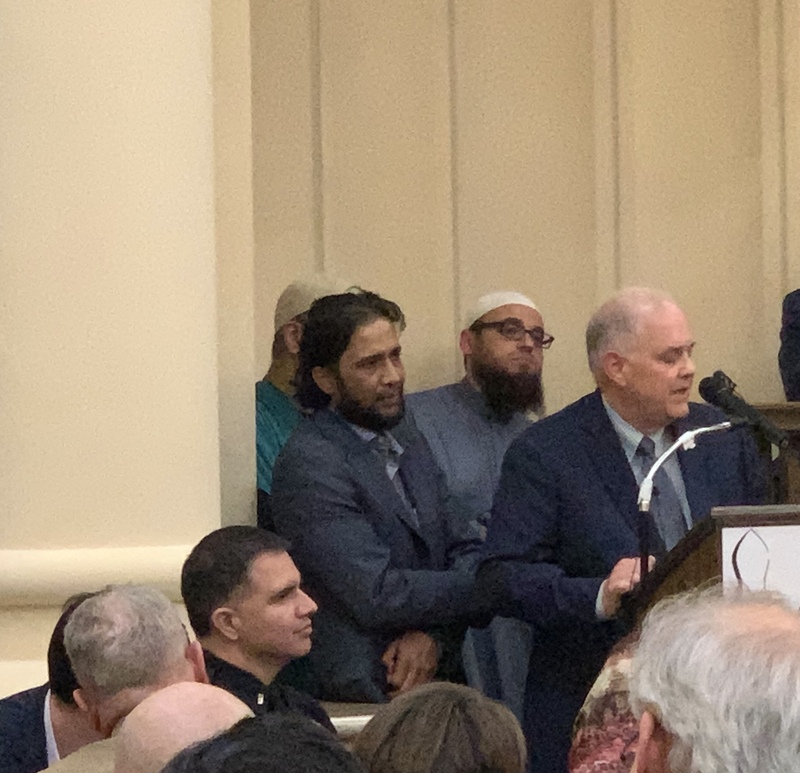 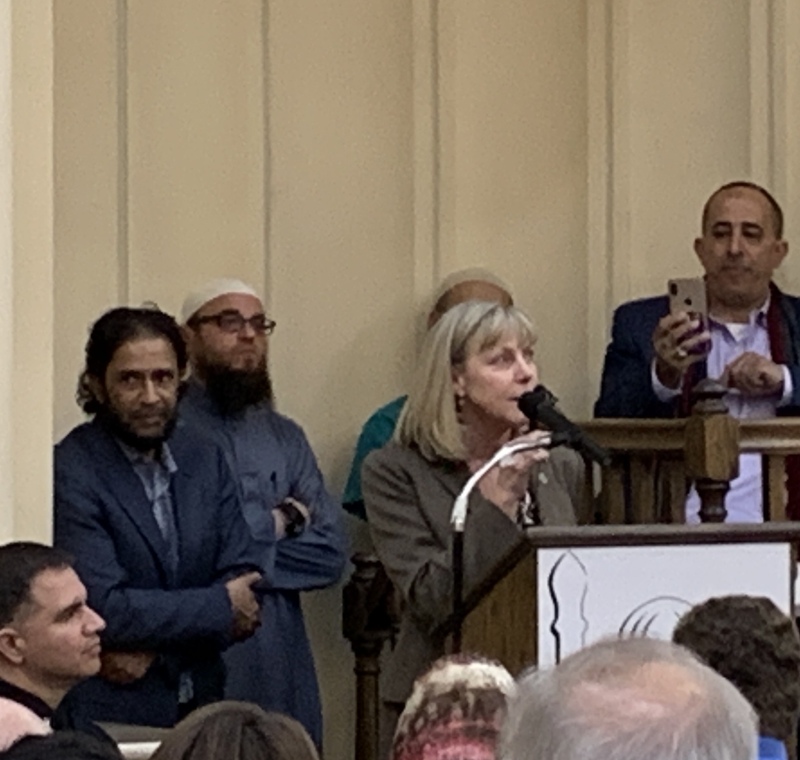 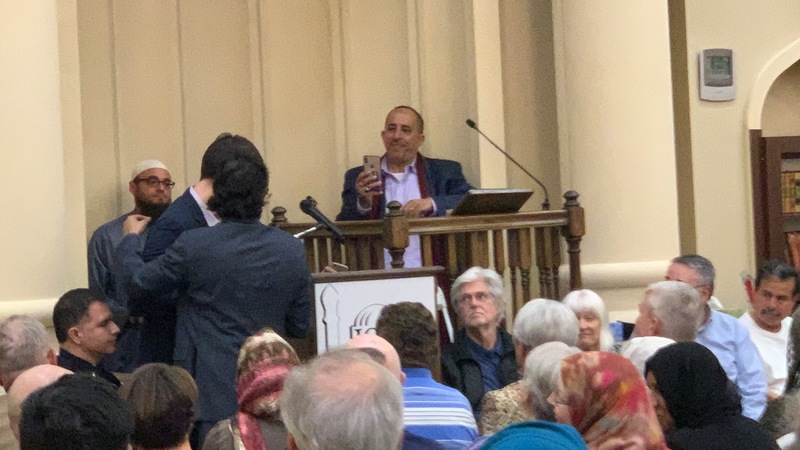 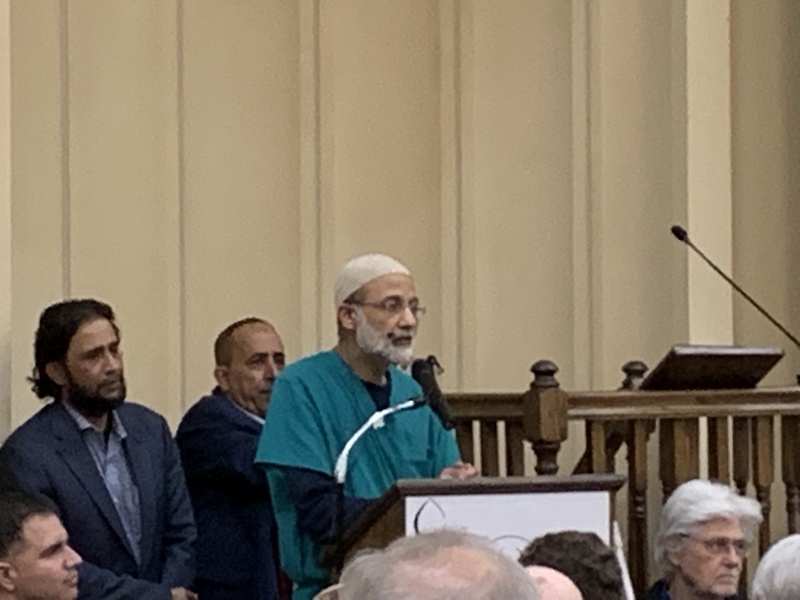 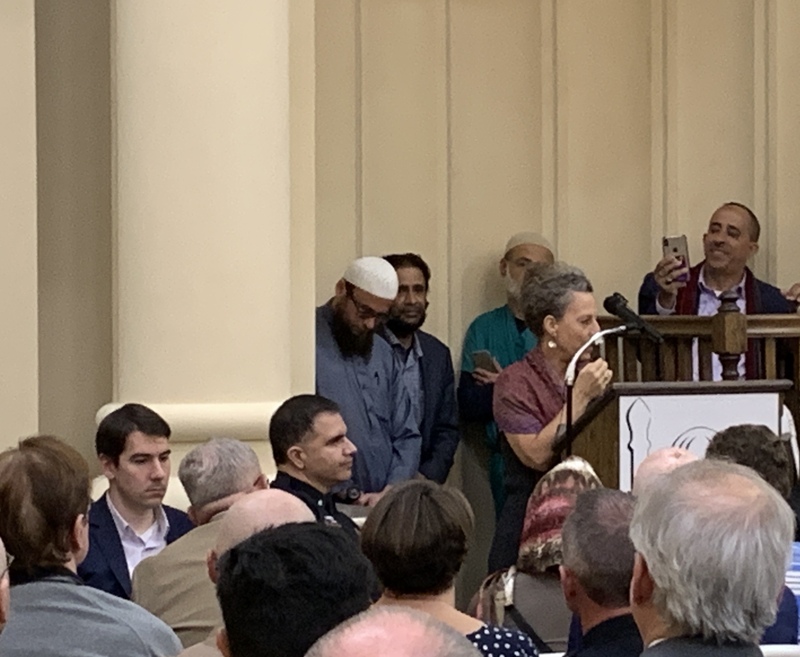 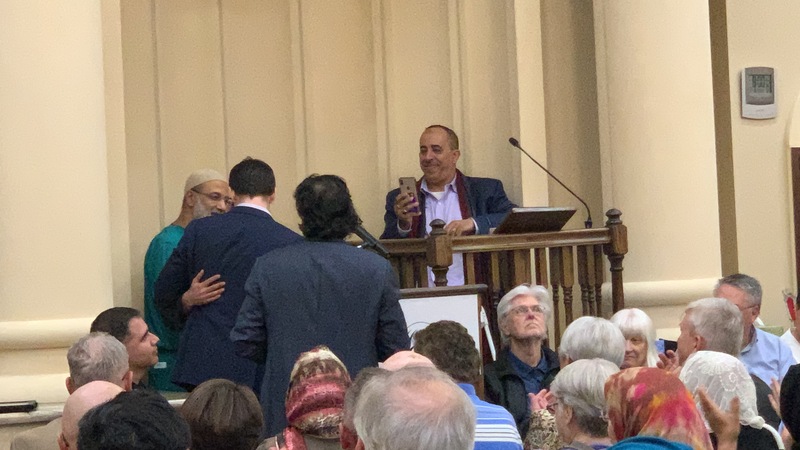 Imam Ahmad Kayello, US Rep Josh Harder, Mayor Ted Brandvold, Board of Supes Vito Chiesa, DA Birgit Fladager, Rabbi Shalom Bochner and other community leaders and faiths all spoke in gratitude and support of peace and community unity. 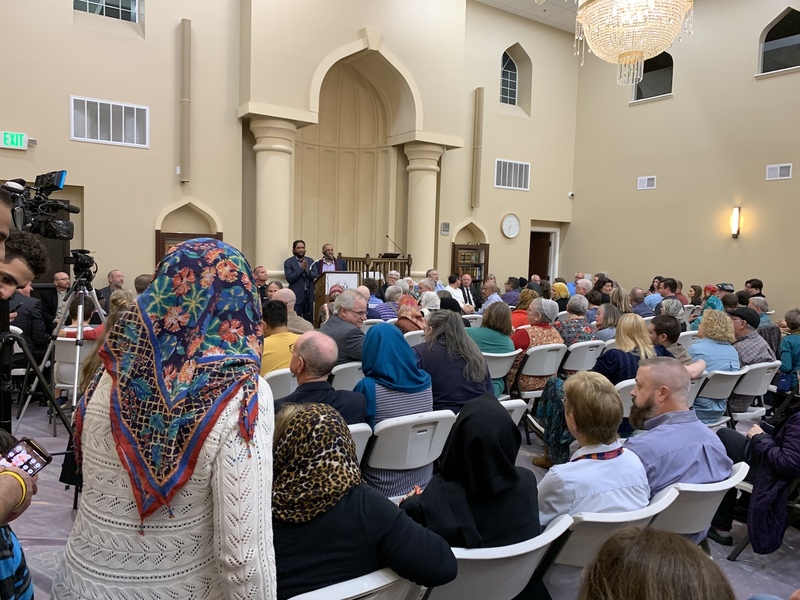 This is our community. 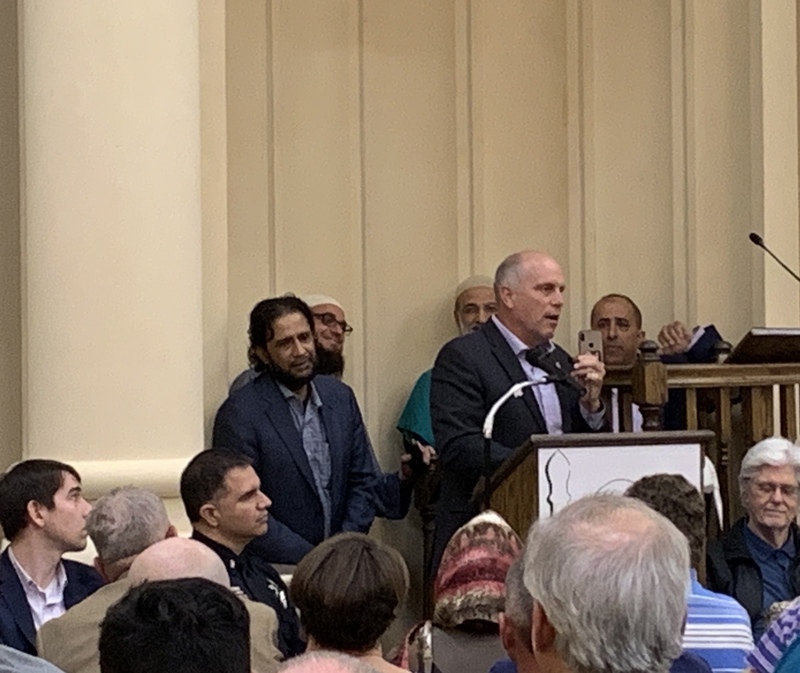 We have to educate, understand and work together to know the people in our community, neighborhoods so that we can all live in a safe place.